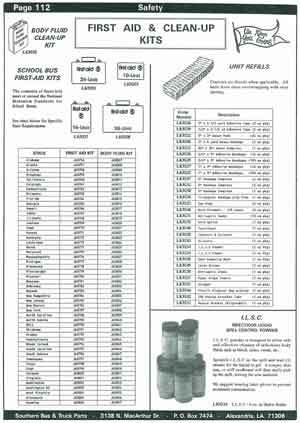 Looking for Spill Kits or refills for your buses? We can help! Click on the following catalog page to find the kit you need, and we'll help you quickly get the necessary supplies.